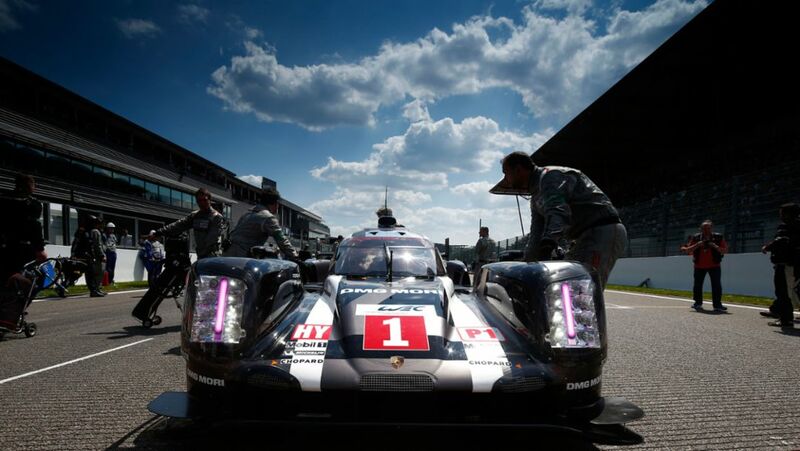 This weekend the Porsche Team appears with the Le Mans Prototype Porsche 919 Hybrid at the WEC six-hour race at the Nürburgring. 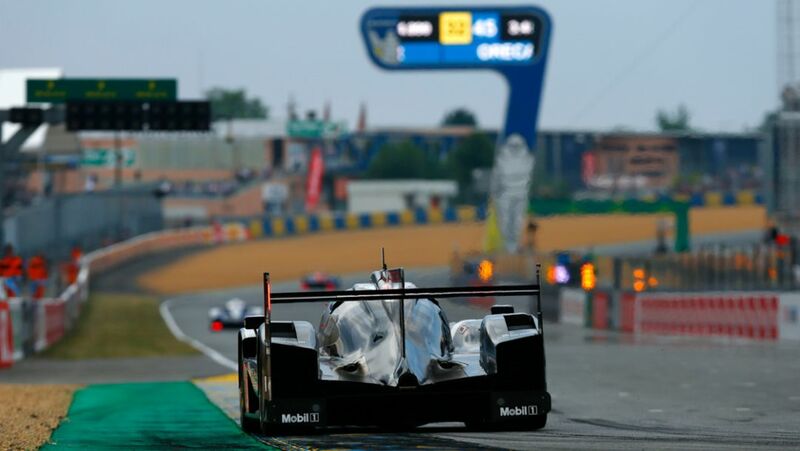 Insights into the technology of the LMP1 race car. From midnight the duel between Porsche and Toyota for the 24 hour Le Mans race win had intensified but no-one would have expected such an ending. Shortly before the 24 Hours race, Porsche provides an outlook on Le Mans at a press conference. You can be there live – today starting at 1 pm (CEST). 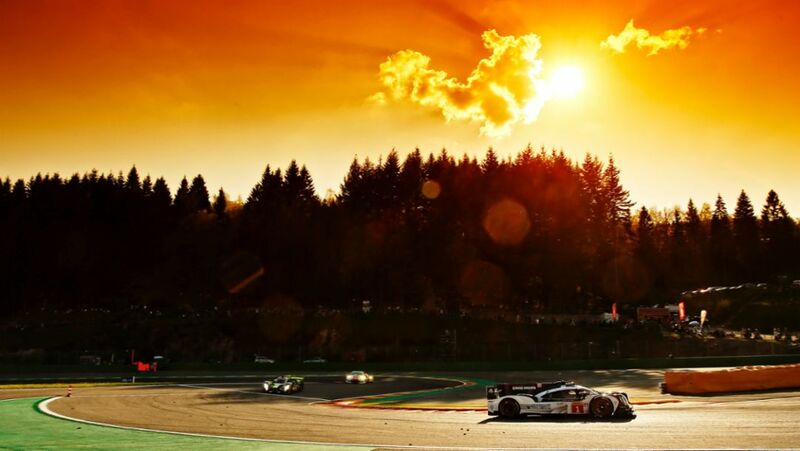 Porsche enters the world’s hardest race with the 919 Hybrid as a record holder, title defender and leader in both the manufacturers’ and drivers’ world championships. A preview. 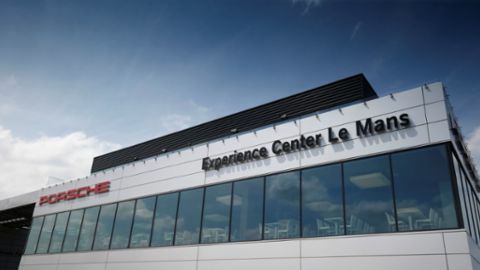 After the pre-test, Porsche will be competing at the 24 Hours of Le Mans with the 919 Hybrid on June 18/19. The strategy at a glance. In 2015, Neel Jani established a record for the 13.629-kilometre lap in France. At an average speed of 249.2 km/h, the works driver achieved a time of 3:16.887 minutes. Here is a personal retrospective by the Porsche driver. For Porsche's factory drivers, being at the wheel of the 919 Hybrid means multitasking at racing speed. Taking a look at the steering wheel and its technical features.